Breathtaking Charleston style home. 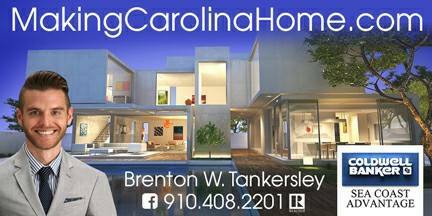 Hardwood, ceramic tile, custom cabinets & vanities, trey ceilings, inverted floor plan & much more! Pet free & smoke free home. Located in Waterway gated community offering pier & day boat slips, outdoor pool with ICW views all just minutes from the sands of Ocean Isle Beach. AND lawn maintenance is included in homeowner dues! Spacious eat in kitchen with granite counters & custom cabinets is open to the living room & is great for entertaining . Two master suites (one on each level) with large windows & custom vanities create a true retreat. The two large decks are perfect for enjoying the views & create a great setting for enjoying a good book & glass of iced tea or entertaining friends. A place you'll long to get home to! This is a must see!